When it comes to hiring Bellaire residential roofers, you can’t go wrong with Amstill Roofing. 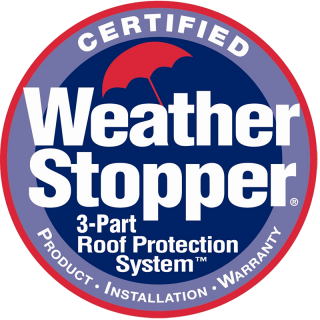 For more than 40 years, we have been the contractors to trust for high-quality roof repair, installation and maintenance services throughout the greater Houston region. 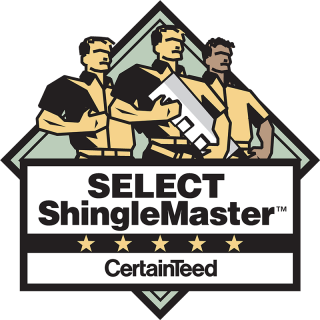 While many residential roofers in Bellaire TX happily take on as many jobs as they can while allowing quality to suffer, we emphasize quality work over volume. We have relied on the same experienced crew for more than 25 years, and thanks to our expertise, call-backs are unheard of. 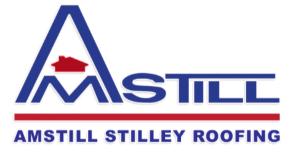 Amstill Roofing is a full-service roofing contractor serving residential and commercial customers in metro Houston. As such, we offer a complete lineup of services that address every part of the roofing life cycle. From installing new roofing systems to maintaining and repairing existing ones, we have you covered. We are pleased to offer free, detailed Bellaire roof repair estimates, so you never have to worry about surprises. 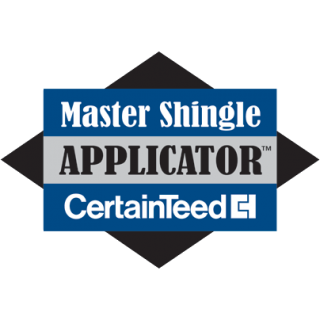 Amstill Roofing distinguishes itself from other residential roofers in Bellaire TX in many ways. Our talented Bellaire residential roofers are licensed, bonded and insured, and they perform quality control checks every step of the way to ensure optimal results. Whether your roof has been leaking, requires other repairs or needs to be replaced, count on the talented Bellaire residential roofers of Amstill Roofing. We are here when you need us, so give us a call today.